In A Big Guy Took My Ball! Piggie is devastated when a big guy takes her ball! Gerald is big, too...but is he big enough to help his best friend? 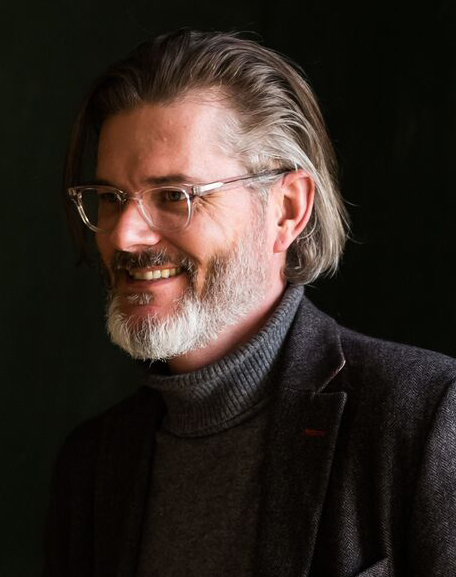 A three-time Caldecott Honor winner for Don't Let the Pigeon Drive the Bus!, Knuffle Bunny: A Cautionary Tale, and Knuffle Bunny Too: A Case of Mistaken Identity, Mo Willems has also won two Geisel Medals for There is a Bird on Your Head! and Are You Ready to Play Outside? And his books are perennial New York Times bestsellers. Before he turned to children's books, Mo was a writer and animator on Sesame Street, where he won six Emmy Awards. Mo lives with his family in Massachusetts. Goodreads reviews for A Big Guy Took My Ball!